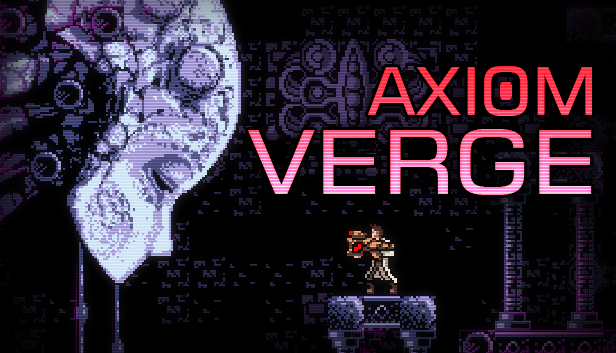 Metroidvania game Axiom Verge has finally launched on Nintendo Switch this week. Axiom Verge creator Tom Happ was very satisfied with how well the title sold on Nintendo Switch, considering the fact that many other titles launched on the system on the very same day as Axiom Verge. Tom also added that Axiom Verge Switch is one of the “easiest ports” ever done by Sickhead.